See our range of windows below. If you have any questions or would like a free quote, call us on 01634 843148 today. Still the most popular choice, our casement windows offer total versatility. The traditional British window style offers slim sight lines to allow in maximum light. 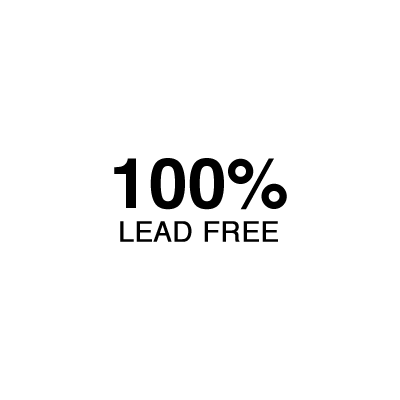 You can say goodbye to draughty windows - Liniar's patented double-action bubble gasket is used in all our products, giving a continuous seal - even in the corners. To add character you can add Astragal bars or Georgian bars. Our casement range is available in a wide configuration of openings, colours, finishes, glass and hardware, which means you'll be adding your own individual mark on your home's appearance. 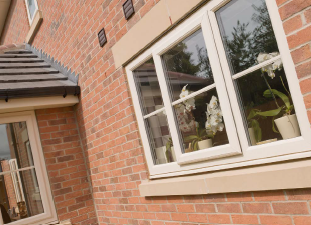 If you love having your windows open to let in fresh air, but worry about security, why not consider our tilt and turn windows for your ground floor? They are also perfect as a fire escape window on upper floors as they open fully when you need them to. 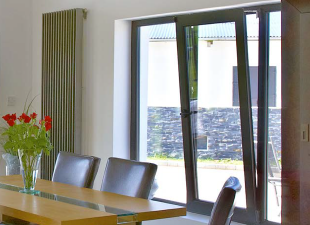 With many practical benefits, tilt and turn windows are also available with as many options as our popular casement windows. Want the look of a traditional timber window frame with all the advantages of PVCu? The Liniar flush sash window was developed for the more traditional property where the sash needed to be fitted flush into the frame - and which, with foiling, could look just like a timber window. If your existing windows are Georgian or Victorian-style timber sliding sashes and you like the look but don't want to break the bank, we have the perfect solution with the mock sash horn window. Made to complement our casement range, the sash horn window looks exactly like a traditional sliding sash but performs as a casement - giving you the best of both worlds. Bay or bow windows are a great way to bring more light into your home, and we can provide windows that perfectly match the rest of your home. Choose from different styles and colours to get exactly what you need. The EcoSlide UPVC sash window is available in a variety of styles, colours and hardware options. There is a range of Georgian bars, Astragal bars and sash horns to create a replica of a sash timber window. A-Rated, Toughened glass, Decorative horns, Travel restrictors all fitted as standard. Full range of colours, foils and a fully sculptured profile. We are proud to be part of the Yale guarantee scheme and suppliers of Liniar casement windows with YALE high security locking mechanisms, hinges, handles and security excluders. Stay warm and stay secure.